Fire. Earth. Ice. Lighting. Energy. Isn’t something missing from this picture? The Elemental Masters – Cole, Jay, Kai, Lloyd and Zane – have got five of the elements covered. But to be complete, they need Nya, who is now a fully-fledged Master of Water. Nya has unlocked her power, and now she has more to offer than ever before. So when a call for help comes in, she decides to answer it alone. What could go wrong? Answer: quite a lot! 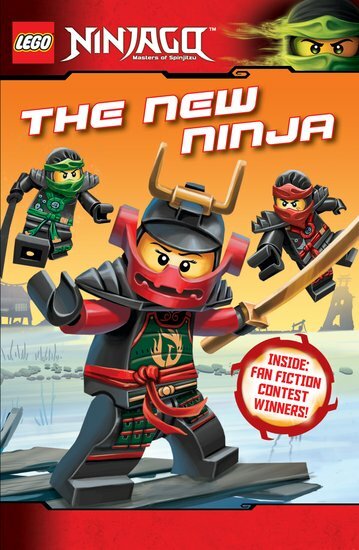 Follow her first solo mission in this chapter book – quick and easy to read, but full of storming Ninjago™ action.